MEDLINE is the National Library of Medicine's premier database that contains bibliographic ciations and author astracts from more than 4,600 biomedical journals published in the United States and abroad. Medicine, nursing, dentristry, veterinary medicine, allied health and pre-clinical sciences are some of the main concentrations of sources contained within MEDLINE. 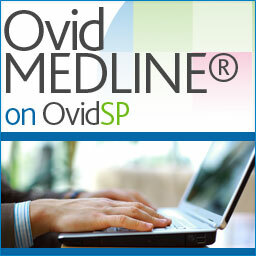 Ovid MEDLINE is one of two primary ways to access MEDLINE (the other being PubMed). 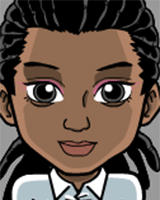 Ovid MEDLINE utilizes the NLM's controlled vocabulary thesaurus, otherwise known as Medical Subject Headings (MeSH). MeSH terms are used because they provide a consistent manner of retrieving information despite possible variations in naming. Users have control over which subject headings are used, and search strategies may be saved for future use. This research guide will help you navigate Ovid MEDLINE and construct advanced searches.